North Lincolnshire Child and Adolescent Mental Health Service (CAMHS) provides mental health assessments, therapy and interventions for children and young people up to the age of 18 years. Also to their families or identified carers when children and young people experiencing emotional or mental health difficulties. 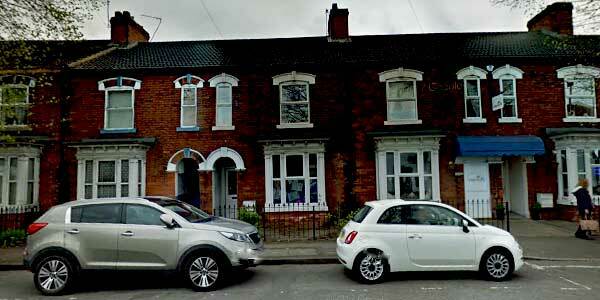 We are a multi-disciplinary team of professionals based at St Nicholas House, Shelford Street, Scunthorpe, DN15 6NU. We provide assessment and interventions for young people and their families to help them gain an understanding of their difficulties and to find ways on how to manage, improve, and reduce the impact of their difficulties in their everyday lives.